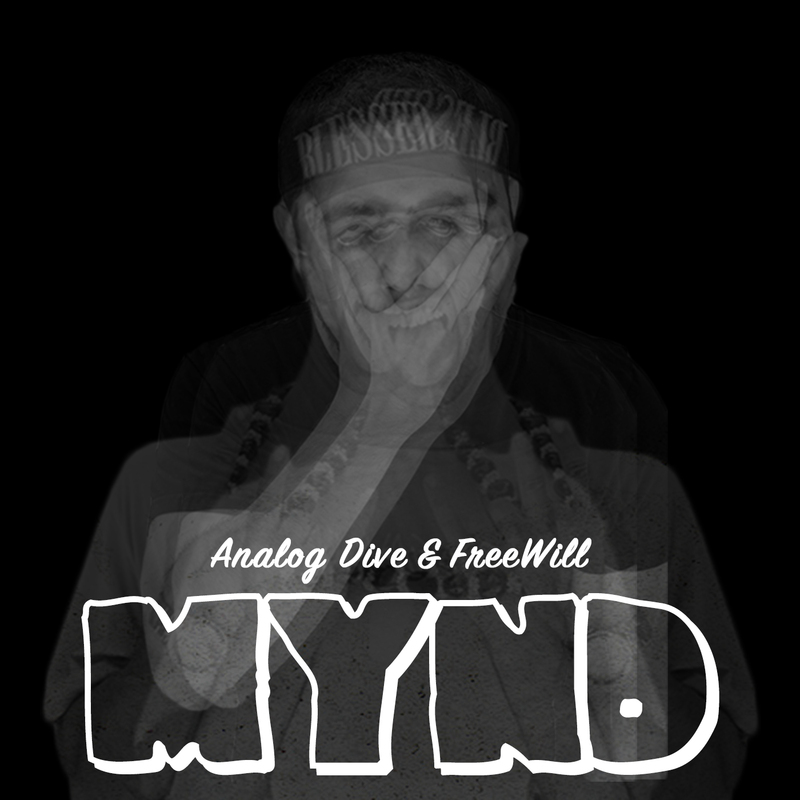 Analog Dive & FreeWill just dropped what has to be their best work to date! The two open up their mind sharing their fears, frustrations, and struggles. Enter their Mynd on a bad day and see them live on their best day in Los Angeles, next week Thursday at LA Got Aloha opening for Eligh, Scarub, Amp Live, Self Provoked, and more.